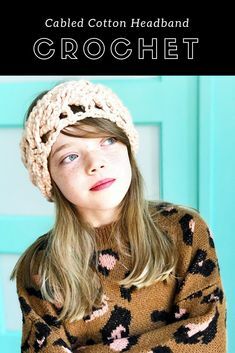 Hot Headed Headband: Knit One in 20 Minutes! 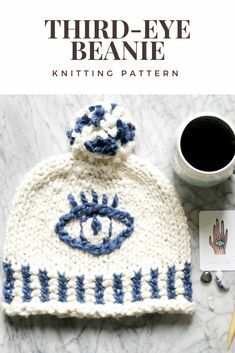 I Love Yarn Day: New Pattern to Celebrate! 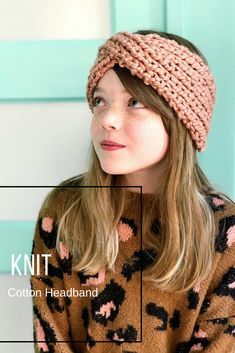 filed under Events, Free Projects, Knitting/Crochet.